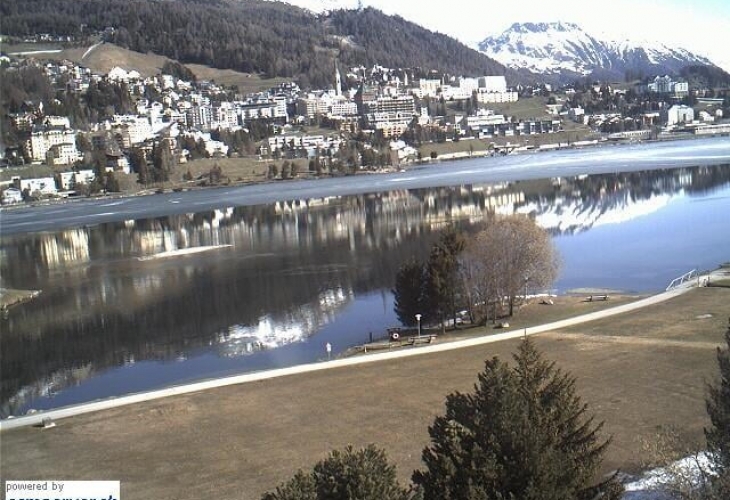 St. Moritz is located at 1,856 metres altitude in the Engadin on the southern side of the Alps. Three different cultural regions converge here thanks to the Romansch language, the proximity to Italy and the fact that the majority of the local population are German speaking, and this awards St. Moritz its unique charm. The Upper Engadin boasts the highest peaks in the eastern Alps, crowned by the only four-thousand-metre summit, the Piz Bernina (4,049 m). With its loop tunnels and dizzyingly high viaducts, the journey by Rhaetian Railway (RhB) Chur - Tiefencastel – Engadin, is one of the most picturesque and fascinating in terms of railway technology in the whole of Europe. It’s also possible to travel to the Engadin from Landquart via Klosters – Vereina Tunnel. The journey from Zurich main station to St. Moritz takes a good three hours. By bus or own car on good Alpine roads from northern Switzerland, the Ticino, Italy or Austria. Engadin Airport provides flight connections to the international airports of Zurich, Geneva, Basel, Milan and Munich. Air Taxi connections are also available to many other national and international destinations.